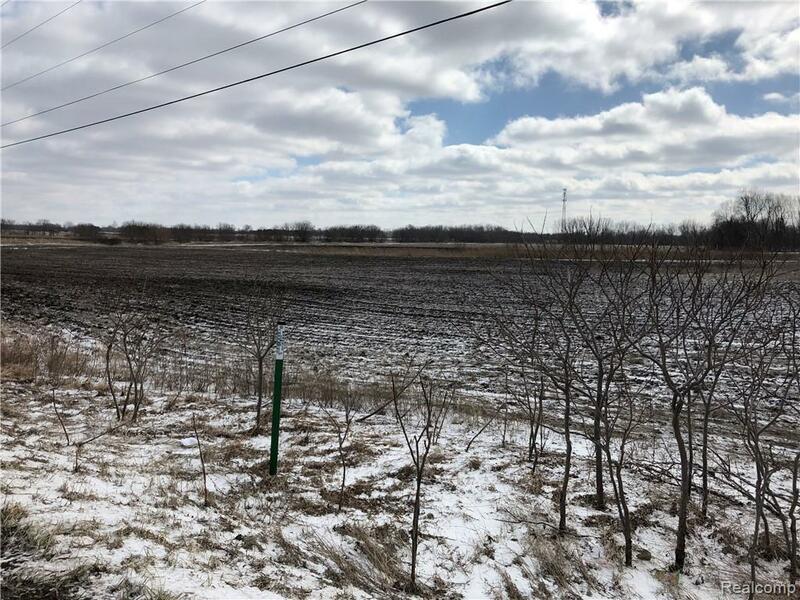 Opportunity Awaits - Approximately 17 acres in total. ROAD FRONTAGE ON BOTH VAN DYKE AND M21! 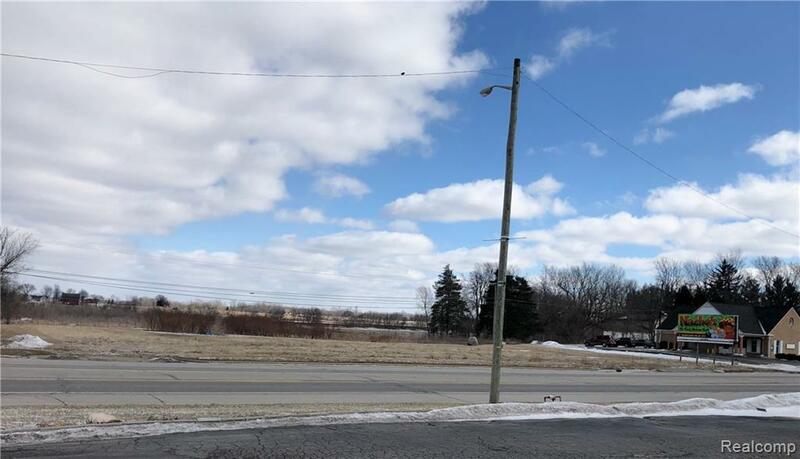 6 parcels on the corner of two major roadways, just 2 minutes North of I69 expressway in Imlay City. Zoning is Commercial, Residential and Agricultural. This property is the PERFECT location for a multitude of businesses, retail/office or residential/condo. 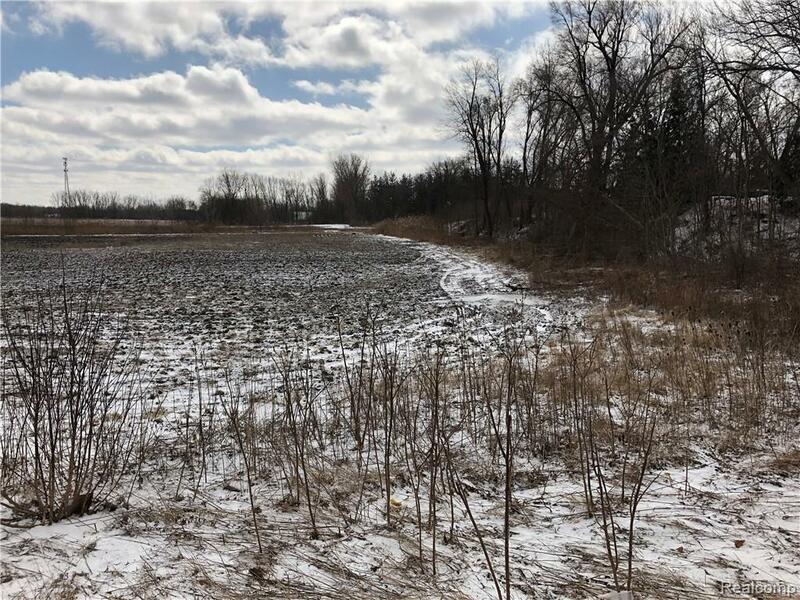 Wide open property with a river running along the eastern side of the property lines. 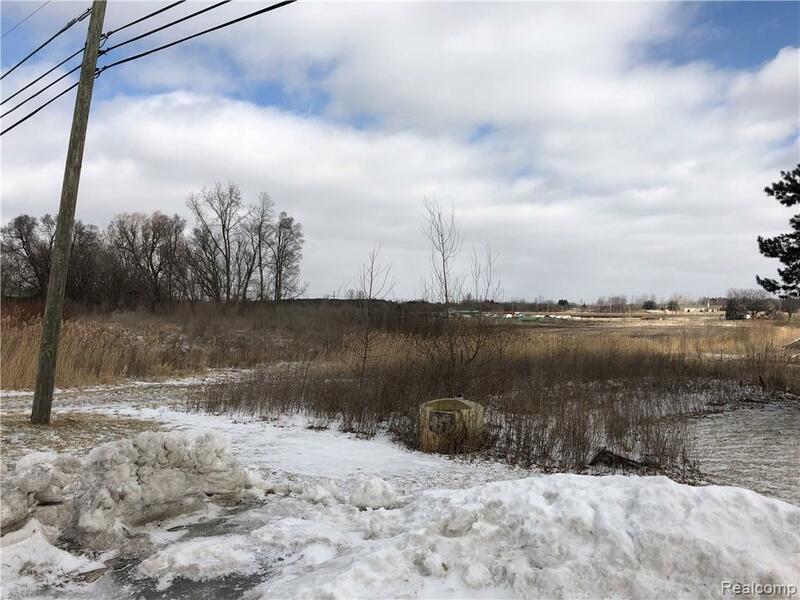 Land could be split, combined, rezoning options with City and Township. Owner is open to splitting parcels. Legal Description 11 25 900 040 00 SEC T7N R12E THAT PART OF SW 1/4 OF NW 1/4 LYING S OF HWY M-21 AND W OF BELLE RIVER DRAIN. 2.5 A.